Open lot on Whitewaters north side. This lot is in the Town of Cold Spring and will require Septic system and well. 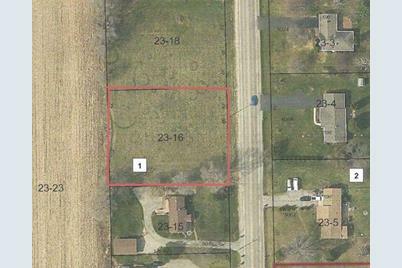 Nice lot with good open view in area of nice homes. Good location to other surrounding towns and cities. 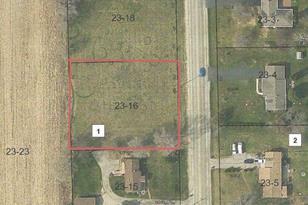 You can purchase the neighboring .589 lot (MLS #1615411 ) and have over an acre to build on. Min Req - 1 Story: 850 Sq. Ft.
Min Req - 2 Story: 850 Sq. 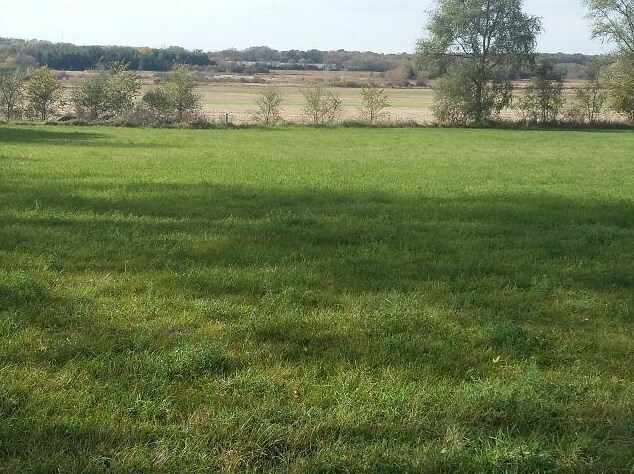 Ft.
Lt6 County Road N, Cold Spring, WI 53190 (MLS# 1615410) is a Lots/Land property with a lot size of 0.59 acres. 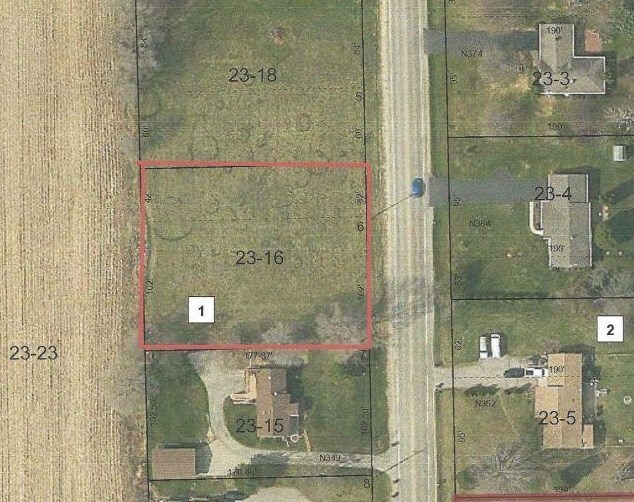 Lt6 County Road N is currently listed for $44,500 and was received on November 28, 2018. Want to learn more about Lt6 County Road N? Do you have questions about finding other Lots/Land real estate for sale in Cold Spring? You can browse all Cold Spring real estate or contact a Coldwell Banker agent to request more information.